​The NFL trade deadline is typically anti-climactic when compared to the likes of the NBA and MLB, but this season could change that assumption. With Steelers RB Le'Veon Bell potentially on the move before the deadline (Oct. 30), one of the league's best cornerbacks will join the Steelers star squarely on the trading block. 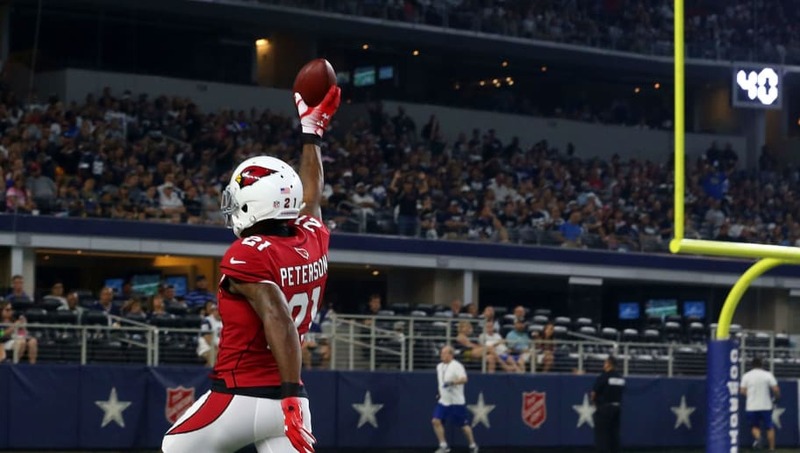 ​Patrick Peterson has reportedly demanded a trade from the lowly Arizona Cardinals. Peterson is an All-Pro DB with the potential to take out any opposing team's best wideout. The likes of Kansas City, New Orleans, and Pittsburgh come to mind as ​potential contenders that could use the former LSU Tiger. The Cardinals' reluctance to trade Peterson could waver if they continue to struggle prior to the Week 8 deadline. Currently sitting at 1-6 in the basement of the NFC West, Arizona has little need to hold on to one of the best defensive players in the league. If anything, their high demand could aid a quick rebuild. Arizona has a decision to make about their long-term future. Peterson's frustration is understandable, and this doesn't look like a winning situation for the Cardinals. As frustration spills over, their best options should be to cut ties entirely.